Your Golf Travel, the largest golf travel company in the world, took over 250,000 golfers on holidays to over 3,000 destinations in 22 countries all around the world in 2018. 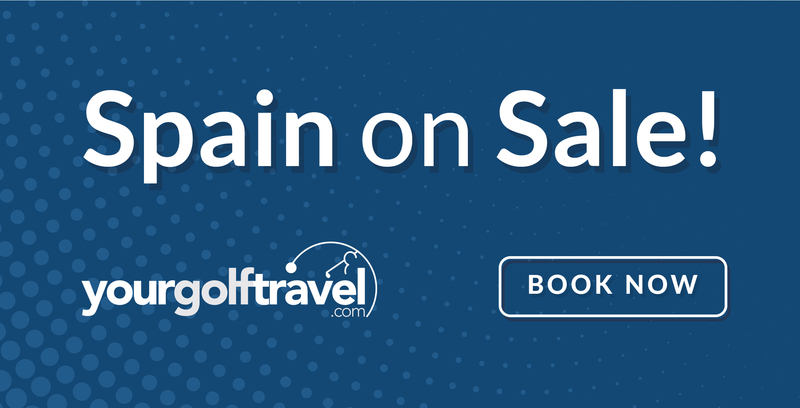 After launching 2019 with Great For Groups, where customers were rewarded with a free UK golf break when booking group holidays to Europe, Your Golf Travel are now giving early bookers the chance to make huge savings on Spain golf holidays. Your Golf Travel has partnered up with airlines for this special deal including British Airways, EasyJet, Jet2 and Thomas Cook. Your Golf Travel deliver award-winning customer service, ABTA and ATOL protection and the company boasts a 9.3 “Excellent” Trust Pilot Rating. 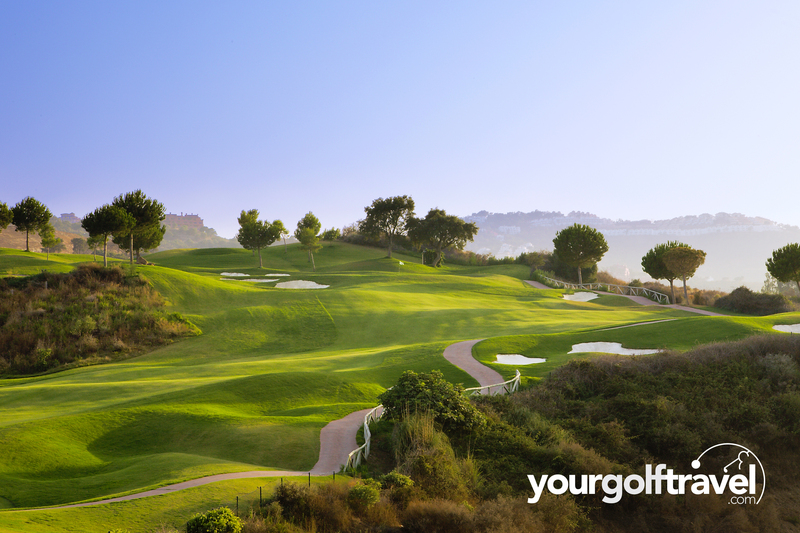 For further information about Your Golf Travel or the February promotion, head to yourgolftravel.com/promotions/spain-on-sale, email info@yourgolftravel.com or call 0800 043 6644.